Different kinds of computer viruses are popping out each day. These bugs have the capacity to damage or delete data on your PC. A virus can both fill your computer with tons of replicated data and delete files. Other types of viruses damage your hardware. But among these, those that monitor your online activity might present the biggest threat for you. 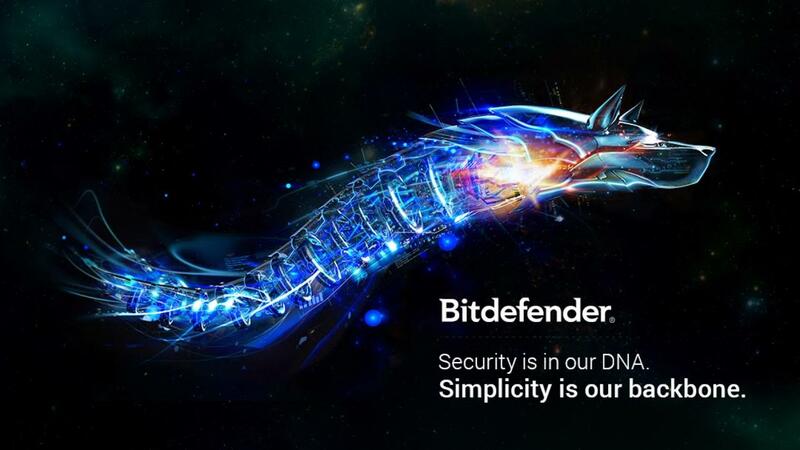 Save your computers from destructive viruses, spyware, adware and other malicious programs using the Bitdefender Internet Security 2016, a leading name in computer protection. 1. Make sure that your operating system is Windows 7 or a higher version. 2. Take note that the antivirus program requires a 1 GHz processor and a minimum of 1 GB RAM. 3. A stable Internet connection is also needed. This will later be used for installation and product updates. 4. Search for Bitdefender Antivirus 1 Year 3 through www.downloadmsoffice.com. It's a trusted Australian source for genuine and authentiac Microsoft Office products and antivirus software. Buy the product. 5. Once the purchase has been made, you will instantly receive your unique license key provided by the shop. The downlink will appear after several minutes. 6. Click the link to download your newly-purchased product. 7. As soon as the downloading stage is completed, find the Bitdefender Antivirus file on the hard-drive of your computer and open it. 8. When you already opened the file, double-click the ‘Set-Up’ button and click 'Next' afterwards. 9. 9. The installation process is about to begin. 10. The License Agreement will appear. Carefully read it to understand the software’s terms and conditions. 11. If you come to agree with the conditions, click the 'I agree' button. 12. Click 'Browse' to select the folder where you desire to place the Bitdefender Antivirus for installation. Click ‘Next’ to go on. 14. When the installation is done, click the 'Finish' button. 15. Restart your computer to start using the Bitdefender Antivirus 1 Year 3. Upon installation of the Bitdefender Antivirus 1 Year 3 PC, your computer will be protected from damages computer viruses might bring. Frequent updates are required for your antivirus program to function properly.